Ever decided to take a weekend holiday from the city, but spent hours finding a car rental? Or taken one on the reference of a friend, only to have the operator leave you stranded in the middle and make you miss an important business meeting? Or did the cab just not show up? Well, we’ve faced the same problems too. And we decided to help fix it. 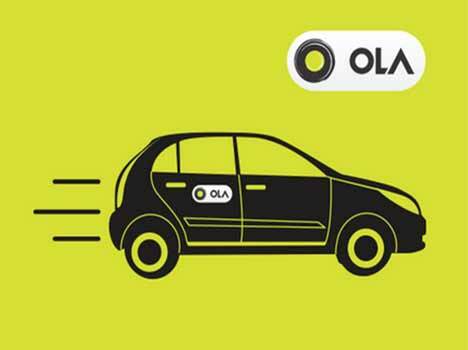 So we’ve created Olacabs.com, a marketplace for all types of cabs and car rentals. It’s very simple: You enter your city and your need. We search the available inventory of our partners and provide you with a list of results and prices of different available cars from different operators. You can see our rating of that operator, what other customers said of them, and then book it right here on Olacabs.com. Or you can call us and we’ll help you through the process! It’s that simple! We are a young and energetic company based in Mumbai. Nothing excites us more than using technology to bring the same efficiency and customer experience to the car rental industry that you expect from flights!